Minerals Development Oman (MDO), the Sultanate’s mining investment flagship, will sign a joint venture agreement with Oman’s Assarain Group for the joint development of a new gabbro concession in Liwa. The signing will take place on April 16 at the Oman Convention and Exhibition Centre (OCEC) on the second day of the Oman Mining Expo, which opens on April 15. Located in Liwa Wilayat in North Al Batinah Governorate, the Liwa Gabbro Project covers an area of about 2 sq km. The JV partners, MDO (60 per cent) and Assarain (40 per cent), will mutually develop the project through a newly established SPV, Ahjaar Mining. Assarain will undertake to off-take around 300,000 tonnes per annum of gabbro — a material used in the building and construction sector. The agreement will be signed in the presence of the Hilal al Busaidy, CEO of the Public Authority for Mining (PAM), which has played a lead role in supporting the development of the mining sector. The Authority’s strategy for the mining industry, among a host of sector-related trends and developments, will be presented and deliberated upon during the three-day Oman Mining Expo, which runs from April 15-17. Among the keynote presenters is Tim Lucks, principal consultant at SRK Consulting (UK) Ltd, which played a key part in the formulation of the Mining Strategy, developed jointly with Wood Mackenzie Limited and Mayer Brown International LLP. In July 2017 SRK were appointed by the Public Authority for Mining (PAM) as lead consultant of a consortium with Wood Mackenzie Limited and Mayer Brown LLP to deliver a multi-disciplinary review of the Oman mining sector and develop a strategy to support the sector’s development over the next 10 years, laying the foundation for its long-term sustainable growth. In Maximising the economic value of the Oman mining sector — review of key sectors and projects within the industry, with a view to identifying development and promotional opportunities, defining key GDP contribution drivers and potential routes to investment. n Managing the sustainable development and utilisation of mineral resources — review of the legal and fiscal framework operating in Oman, with the intention of unlocking critical bottle necks, improved governance, and developing a transparent and efficient environment for investment. n Developing national assets and capabilities to ensure long-term sustainability — promoting the management and access to data, unlocking exploration and development potential as well as introducing process efficiency. Assessment of the sectors and PAM’s future human resource needs and an associated roadmap for training and education. “The Oman minerals sector has an exciting future ahead with numerous opportunities to reinvigorate the sector through exploration and the unlocking of potential projects and expansions. These conditions will need to be nurtured through the development of a attractive commercial environment, integrated approaches which foster international best practices and facilitate greater awareness of the interaction between mining and the environmental and social setting,” he added. 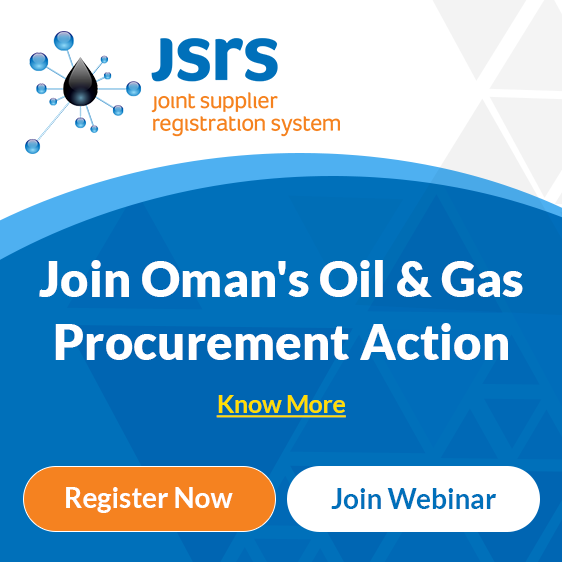 Lucks will be joined by Ziyad Ali al Balushi, Director — Legal, Public Authority for Mining and Hanan al Rahbi, Director — Strategy, Public Authority for mining in presenting the strategy and new laws for the mining industry in Oman.